The Country LakeShake Festival in Chicago has revealed the lineup for its “Next From Nashville” stage. Performing at the three-day festival’s second stage will be Bailey Bryan, Drew Baldridge, Adam Craig, Seth Ennis, Ryan Kinder, Ashley McBryde, Dylan Scott, Lucie Silvas, Caitlyn Smith, Smithfield, Natalie Stovall and Drake White and The Big Fire, with more to be announced in the coming weeks. The lineup for the star-stacked festival, set for June 23-25 at Huntington Bank Pavilion at Northerly Island, will also feature superstars Miranda Lambert, Rascal Flatts, Thomas Rhett, Little Big Town, and more. Fans can partake in the multiple activities onsite at the festival, including the highly popular Blackhawks Bar, Silent Disco Line Dancing, Wine Lounge, Food Trucks, Kids Zone and additional games and activities. 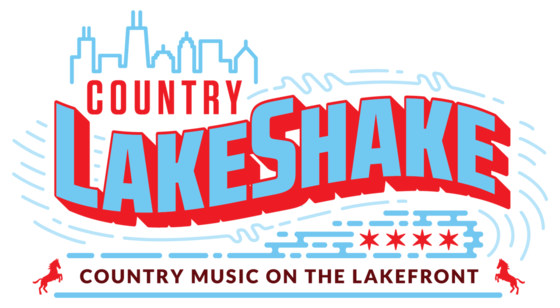 Passes for Country Lakeshake are available here.